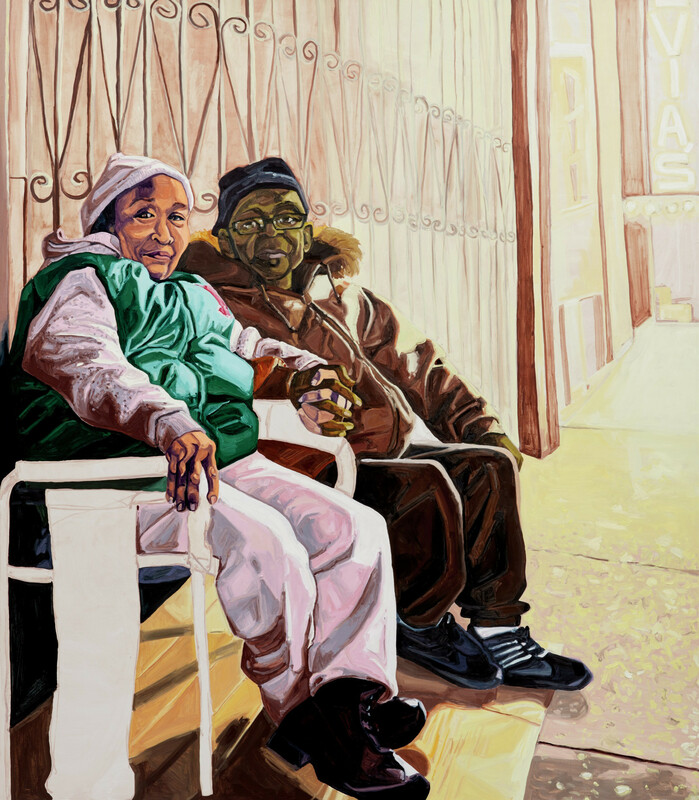 The Denver Art Museum (DAM) recently announced the highly anticipated exhibition Jordan Casteel: Returning the Gaze. 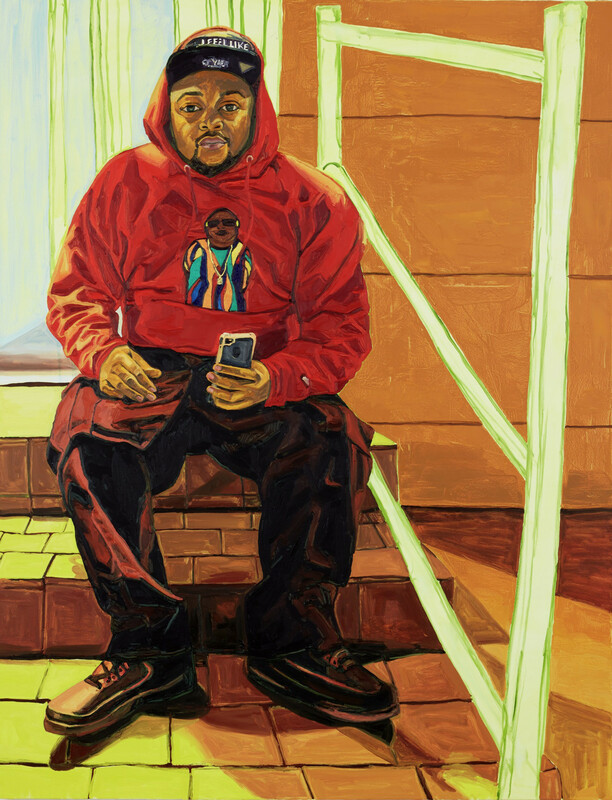 This exhibition will feature about 30 paintings by Denver-born artist Jordan Casteel, who is now based in Harlem, New York. This presentation represents Casteel’s first major museum exhibition, and provides audiences with a first look at new work by one of the most acclaimed emerging artists working today. The exhibition showcases Casteel’s large-scale portraits that depict the black subjects who drive her practice. 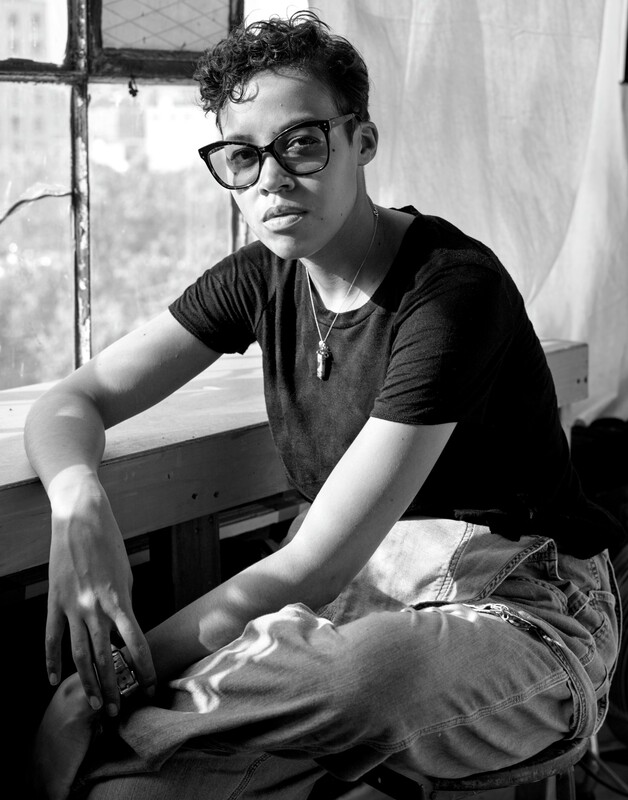 “It is an honor to present Jordan Casteel’s first solo museum exhibition in her hometown and to share the power of her canvases with local audiences and visitors to our city,” said Christoph Heinrich, Frederick and Jan Mayer Director of the DAM. “Casteel’s stories of individuals are based on personal experience, revealing the importance of human connection in our lives and elevating our everyday interactions through portraiture.” Organized and curated by Rebecca R. Hart, Vicki and Kent Logan Curator of Modern and Contemporary Art at the DAM, Jordan Casteel: Returning the Gaze feature larger-than-life portraits that depict individuals from her immediate community. The exhibition bring together a body of work made from 2014 to 2018, revealing Casteel’s evolving practice and a shift in subject matter ranging from cityscapes and subway scenes to women and local business owners. 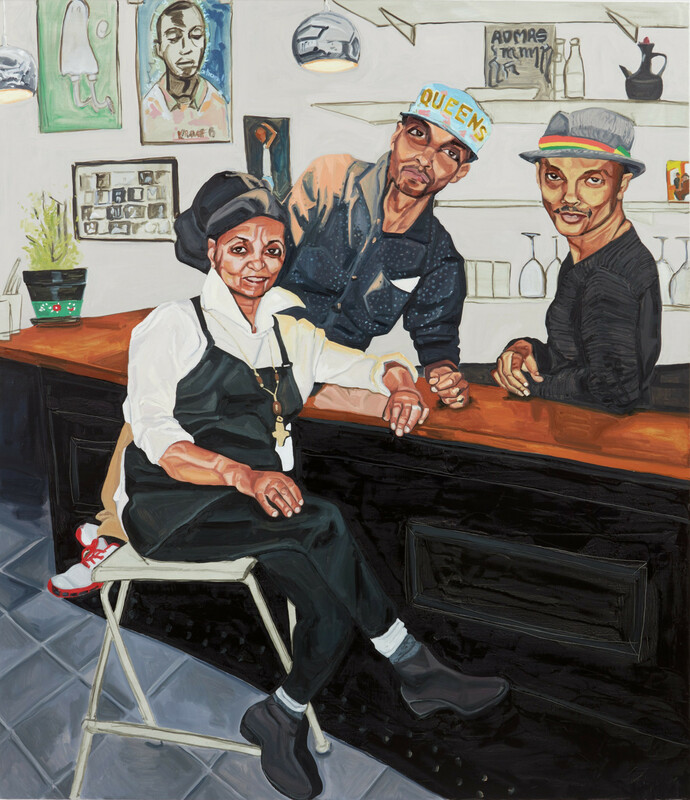 Her early series, Visible Man(2013-2014) and Brothers (2015), portray family and close friends and include details that deepen our understanding of the subjects through elements such as furnishings, personal belongings and place. “The intent of the paintings from my early works is to expose my vision of black men as a sister, daughter, friend and lover,” said Casteel. 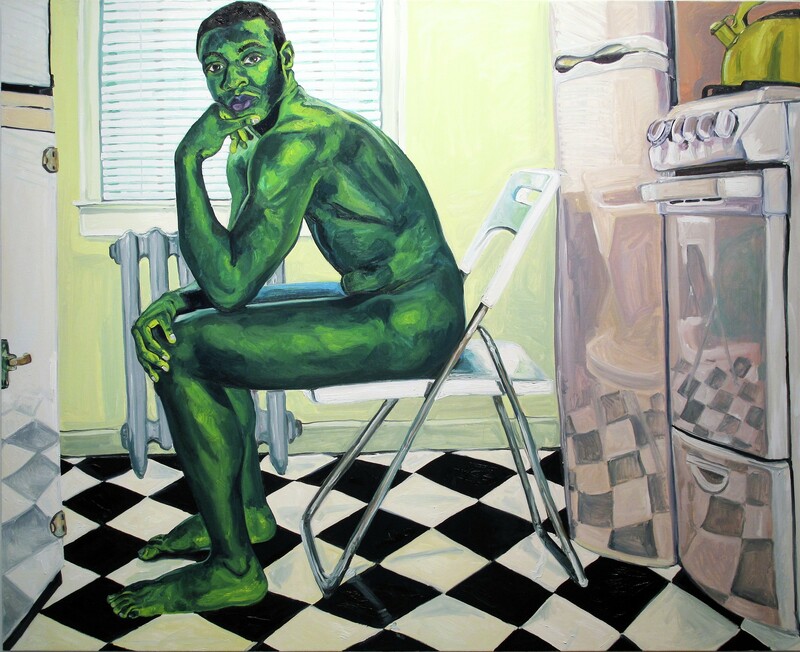 Jordan Casteel: Returning the Gaze, will be on view through Aug. 18, 2019, in the Gallagher Gallery of the Hamilton Building at the DAM. Following its debut at the DAM, it will travel to the Cantor Arts Center at Stanford University from Sept. 25, 2019 to Jan. 6, 2020. Jordan Casteel: Returning the Gaze will be included in general admission throughout its run and free for youth 18 and under. A fully illustrated exhibition catalog, Casteel’s first solo publication, will be available in The Shop at the Denver Art Museum and online by spring of 2019. The fully illustrated catalog will feature a lead essay by DAM curator Rebecca R. Hart and new scholarship addressing portraiture, brotherhood, visibility and place by scholars Isolde Brielmaier, Greg Tateand Elizabeth Alexander. The Denver Art Museum is an educational, nonprofit resource that sparks creative thinking and expression through transformative experiences with art. Its holdings reflect the city and region—and provide invaluable ways for the community to learn about cultures from around the world. Metro citizens support the Scientific and Cultural Facilities District (SCFD), a unique funding source serving hundreds of metro Denver arts, culture and scientific organizations.